If you’re familiar with our TLS designs, you may start to notice a subtle trend across many of our projects. You may not have guessed it right away, but it greenery! We’re not taking about the 2016 Pantone color of the year, we’re referring to actual living foliage and plants. You may ask “why”? 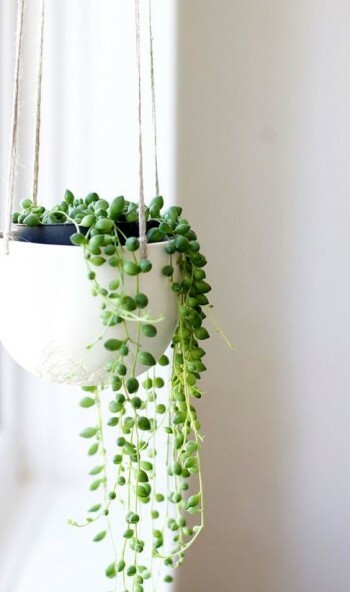 Besides adding a welcome burst of life and color to a space, plants provide a wealth of other health benefits. Clean our Air – As we learned in elementary school, we humans breathe in air comprised of 21% oxygen, and breathe out CO2. And luckily for us, plants in turn breath in CO2 and out Oxygen. This makes for a wonderfully balanced relationship between us and our floral friends. 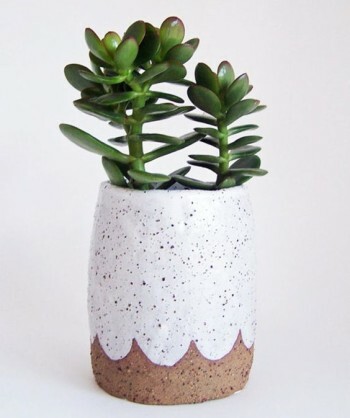 In addition to providing vital oxygen, plants also harness the power to reduce nasty pollutants in the air. 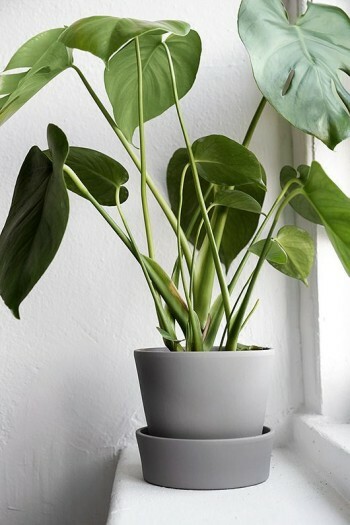 NASA conducted a study on this phenomenon and published a full report that includes common house plants and what toxins they can combat. 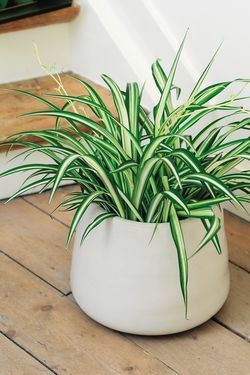 For example, the Spider Plant can diminish benzene, formaldehyde, carbon monoxide and xylene. Click here for the full Nasa report. 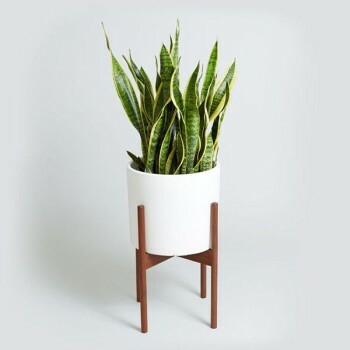 Natural Humidifier – Plants release 97% of the water they consume by way of water vapor. This water vapor can increase the natural humidity in a space. 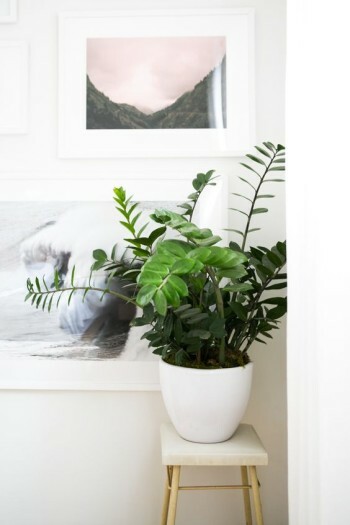 If the air in a room is feeling a little dry, try incorporating a few plants. 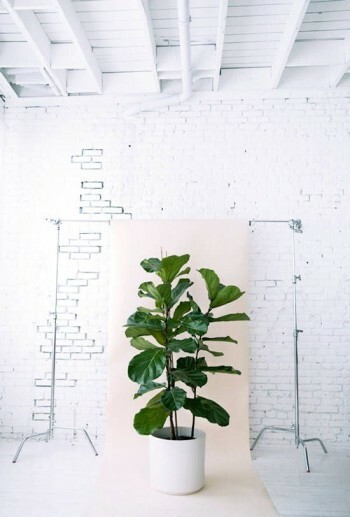 Sound Buffer – Foliage can help to reduce noise levels in a space. Leaves, stems and bark, absorb sound waves and in the right formation, can deflect sound away. 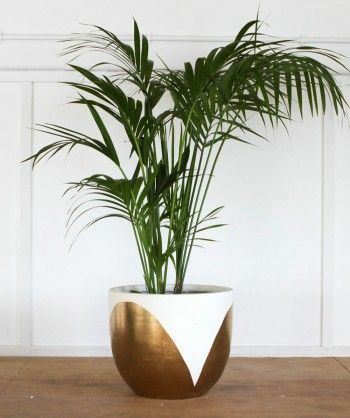 Improve Mental Wellbeing – Studies have shown that placing plants in the home and work environment, can help to reduce stress and fatigue, and boost productivity. 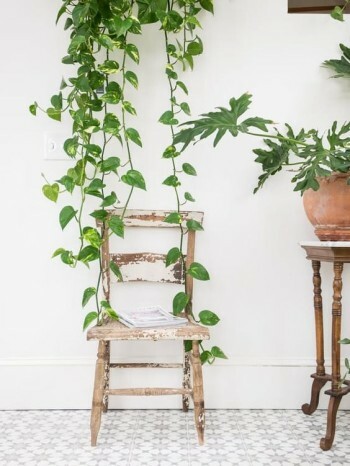 Now that we’ve gone through some of the wonderful benefits of incorporating plants into our lives, here are some of our picks for on trend indoor plants.